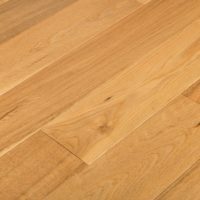 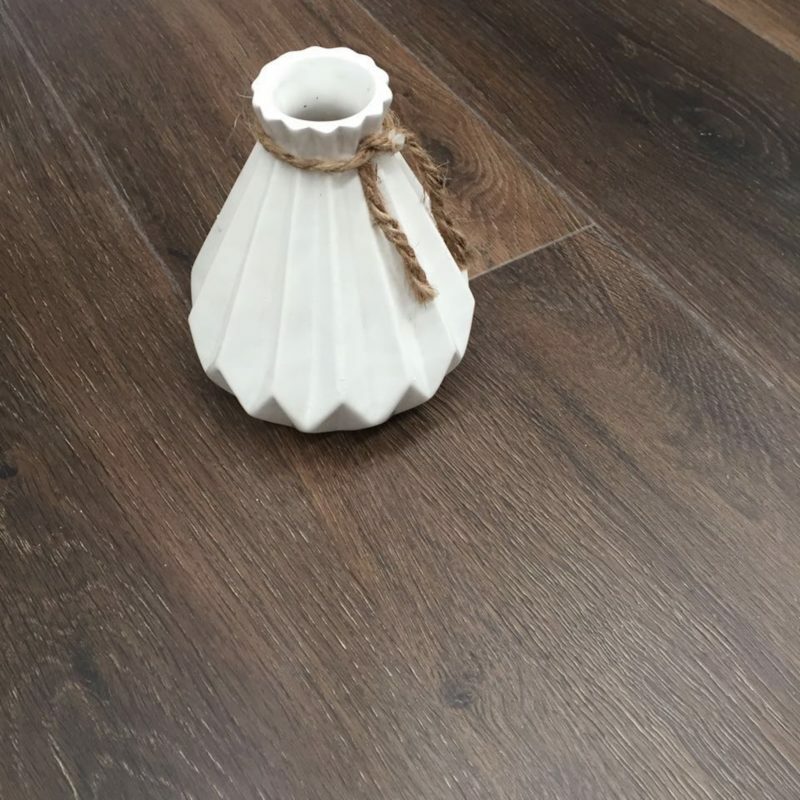 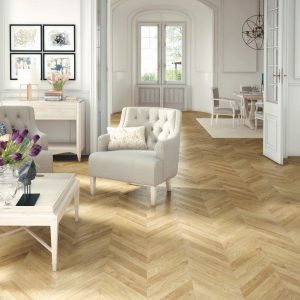 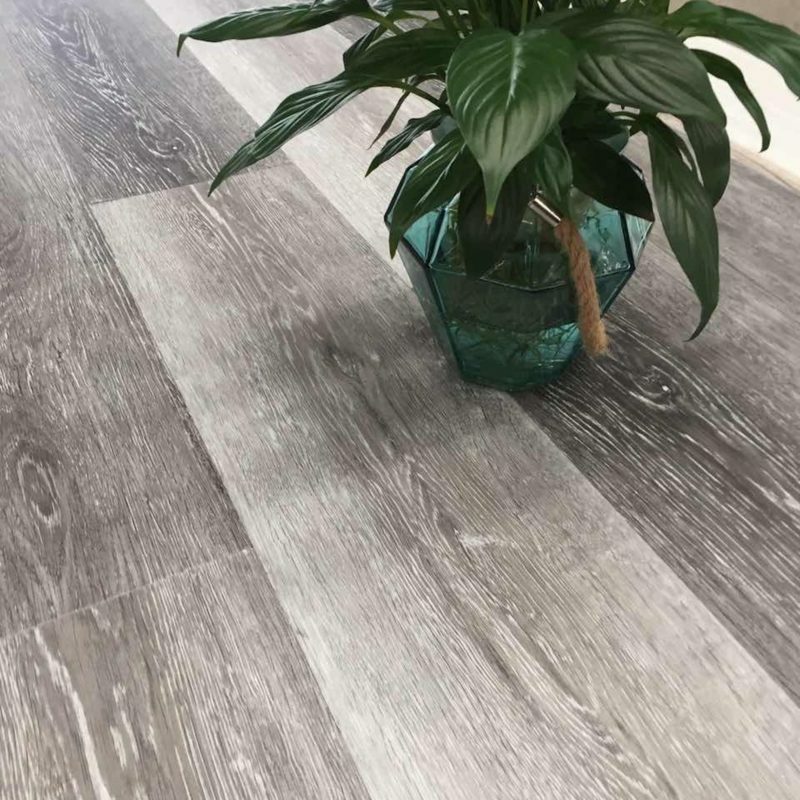 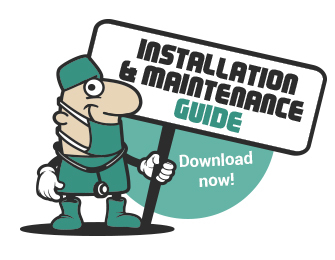 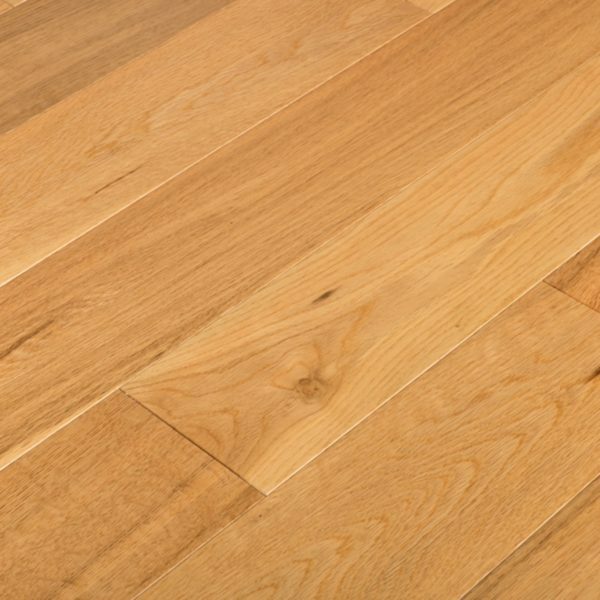 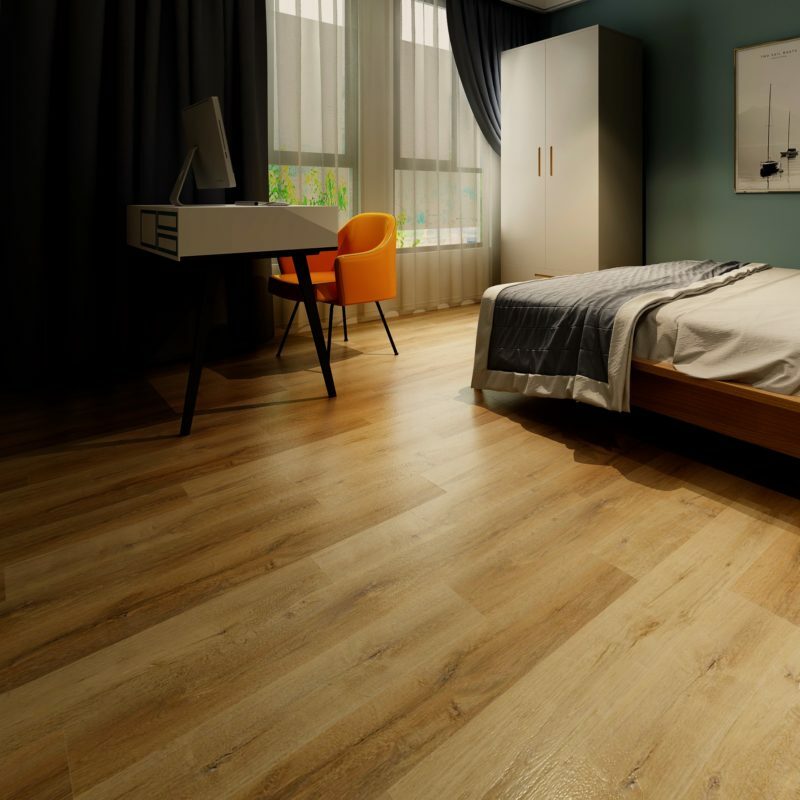 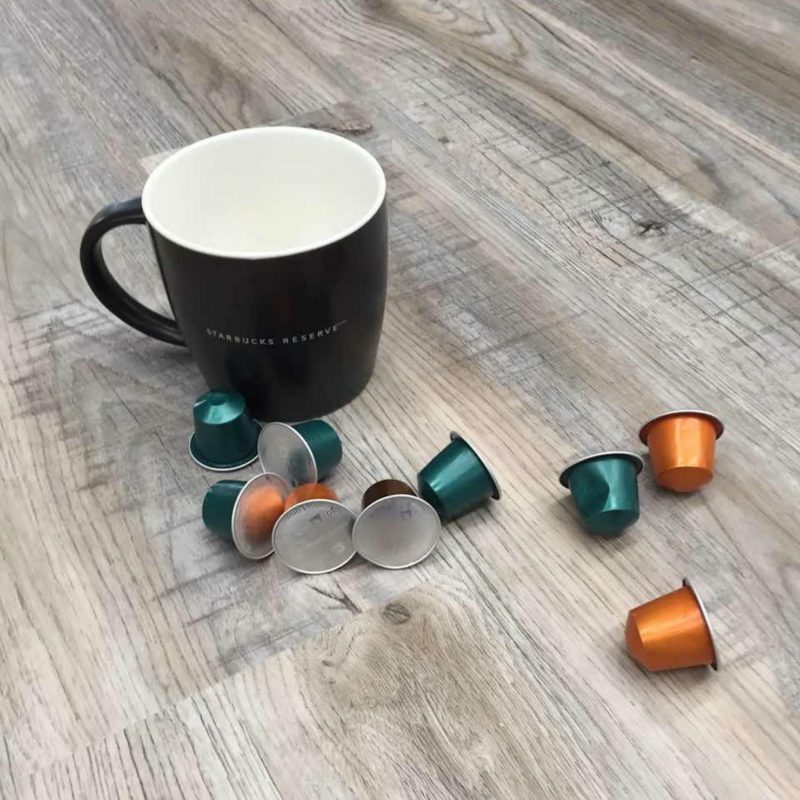 When you pick an engineered floor, you really do get the best of both worlds; a solid wood top layer, providing the appearance of a solid wood floor, but with added stability and durability. 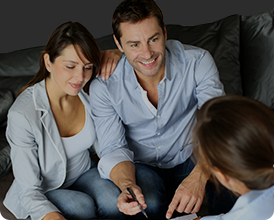 Our Chicago Click collection combines luxury with affordability. 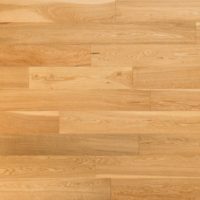 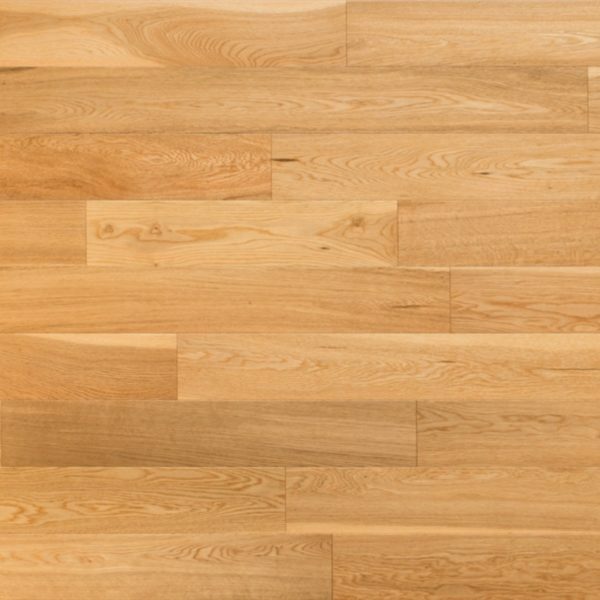 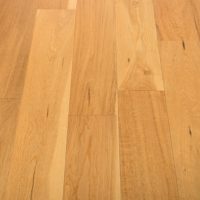 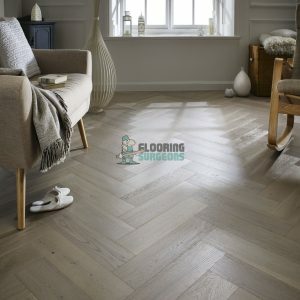 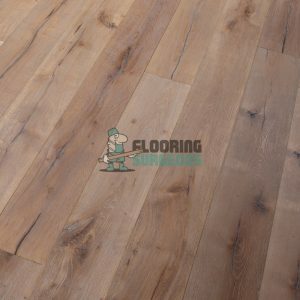 This floor is 10mm thick and comes with a gorgeous 2.5mm solid wood veneer. 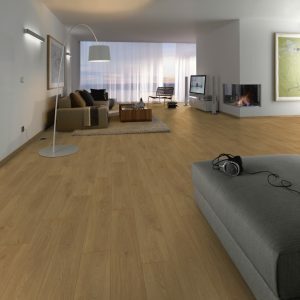 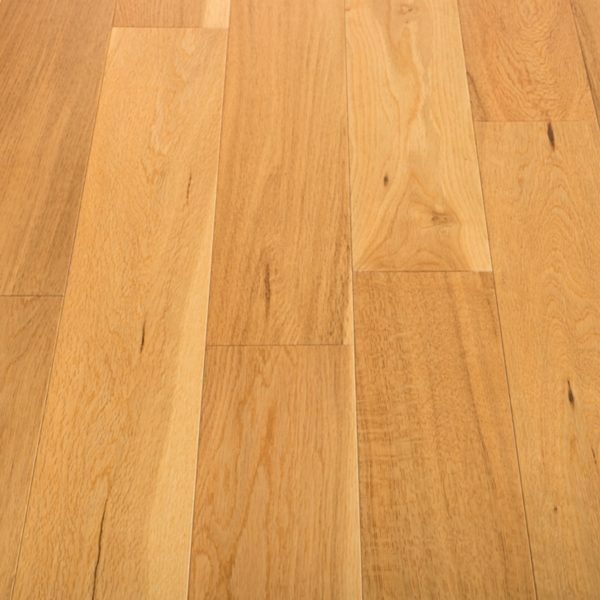 This Natural, Smooth Lacquered Oak is a real classic and would look great in any living space. 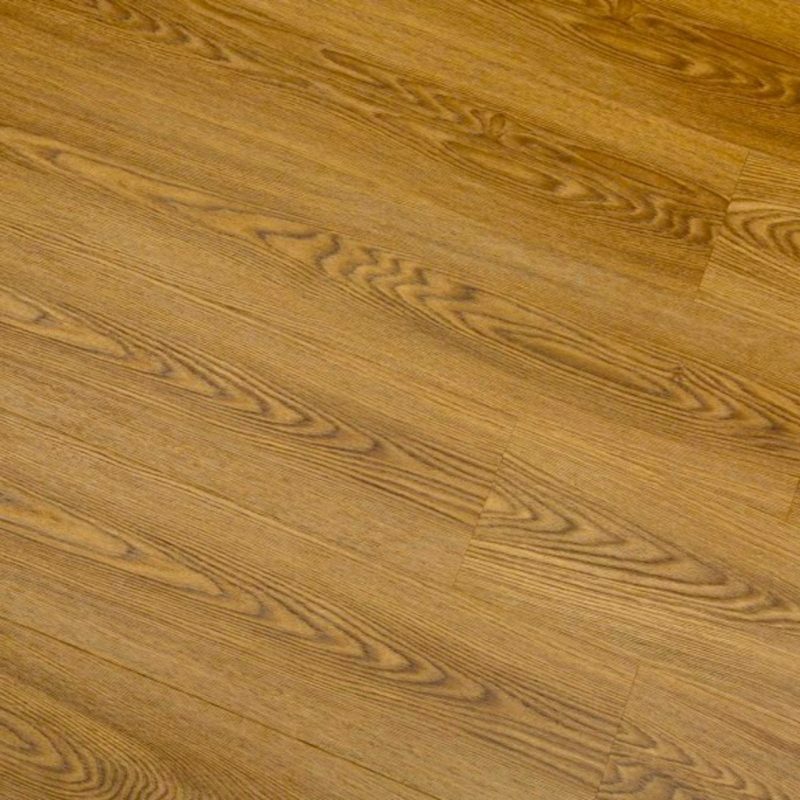 The lacquered finish provides a smooth surface and shiny appearance, which highlights the natural beauty of the oak.